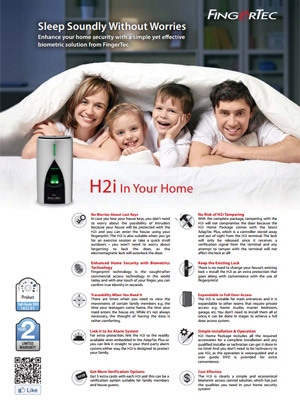 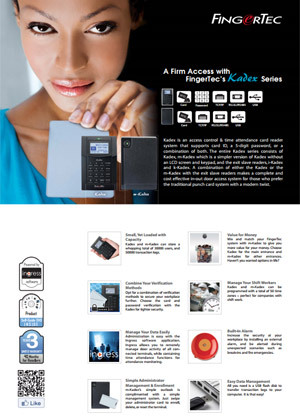 Not all brochures are available in print, or available in print but English version only. 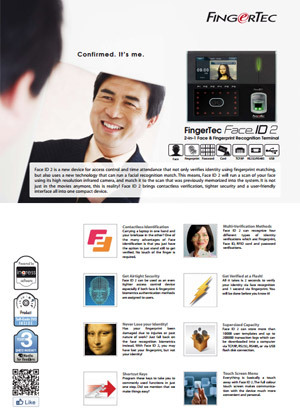 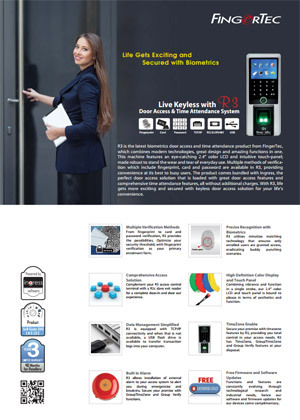 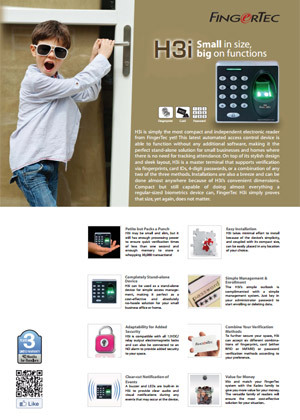 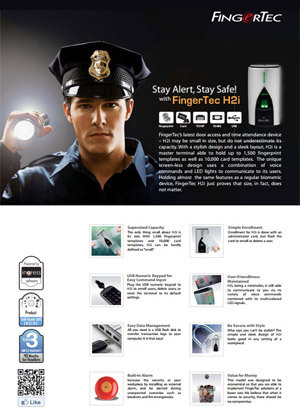 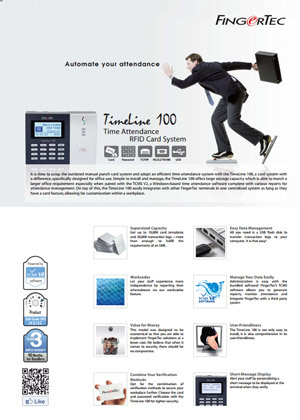 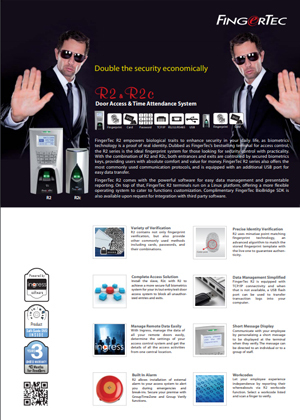 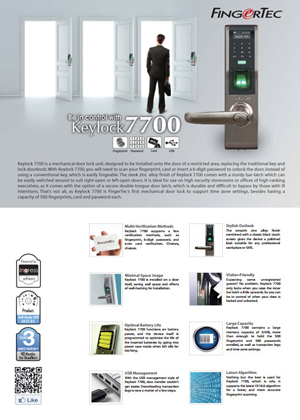 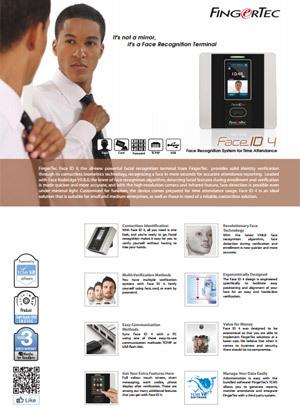 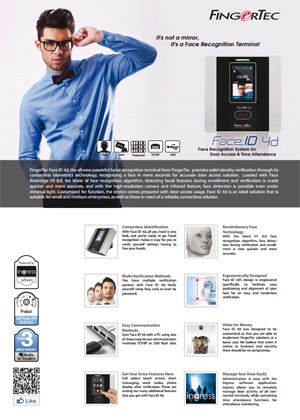 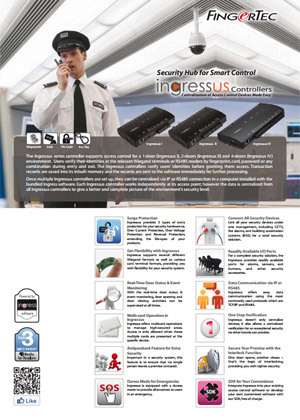 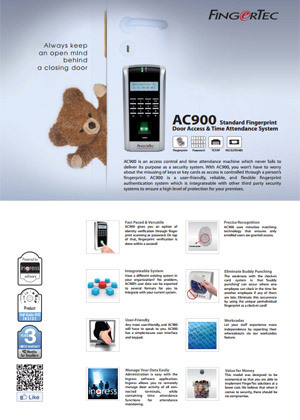 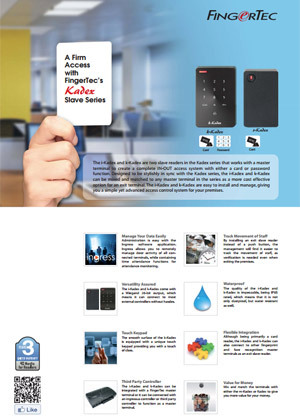 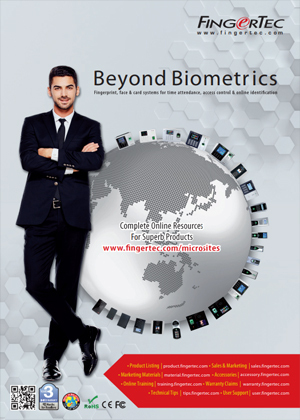 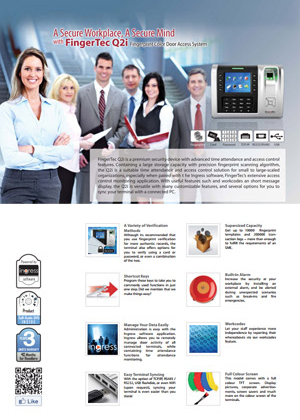 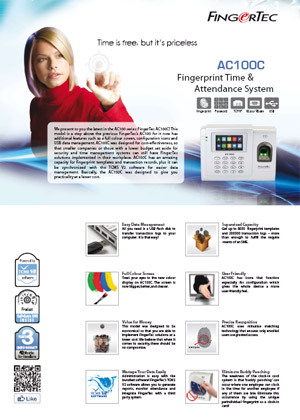 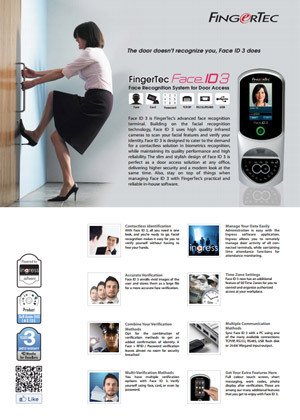 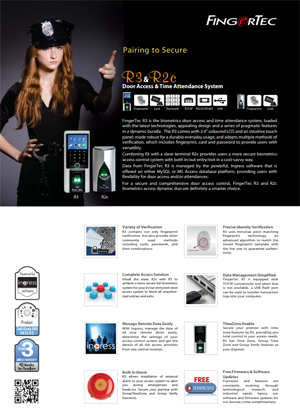 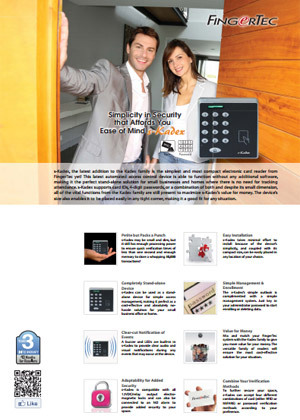 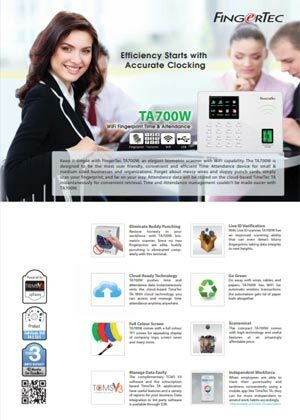 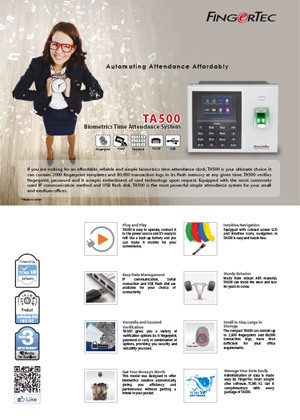 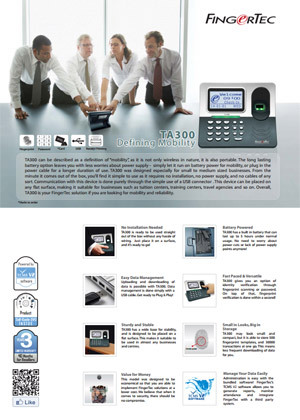 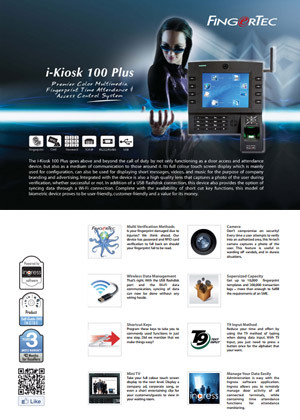 To browse FingerTec full collection of brochures or to download digital copies, please click here. 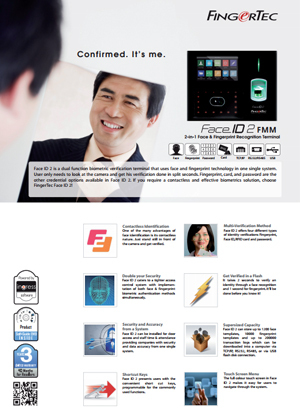 * All sizes are in centimeters (cm). 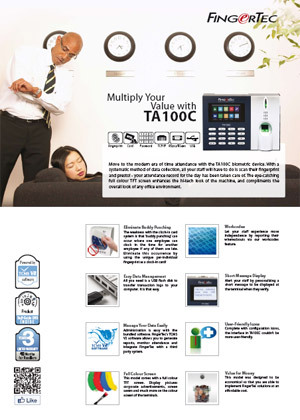 * There is no minimum quantity for all the requested materials, you can go as low as 1 copy/set. 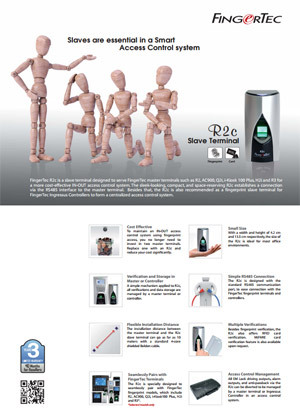 * Please enter zero if you wish to delete an item. 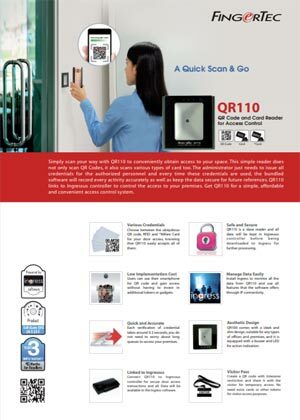 Please update after performing any changes.